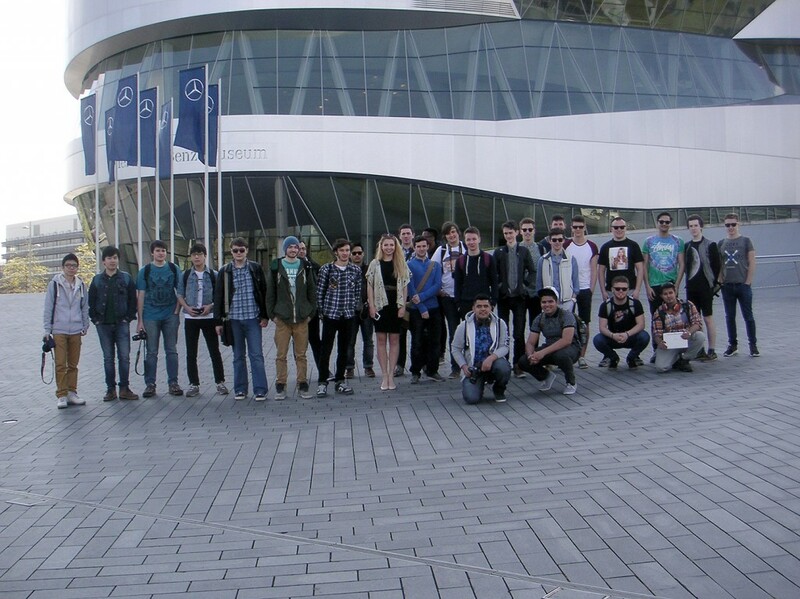 The end of term two trip to Stuttgart for first year students was arranged by first year course tutor Elaine Mackie for 28 undergraduate students studying on the Automotive and Transport Design course. Accompanying her this year were also 3 postgraduate students studying for an MSc in Design and Transport as well as fellow staff member Alan Barrett. 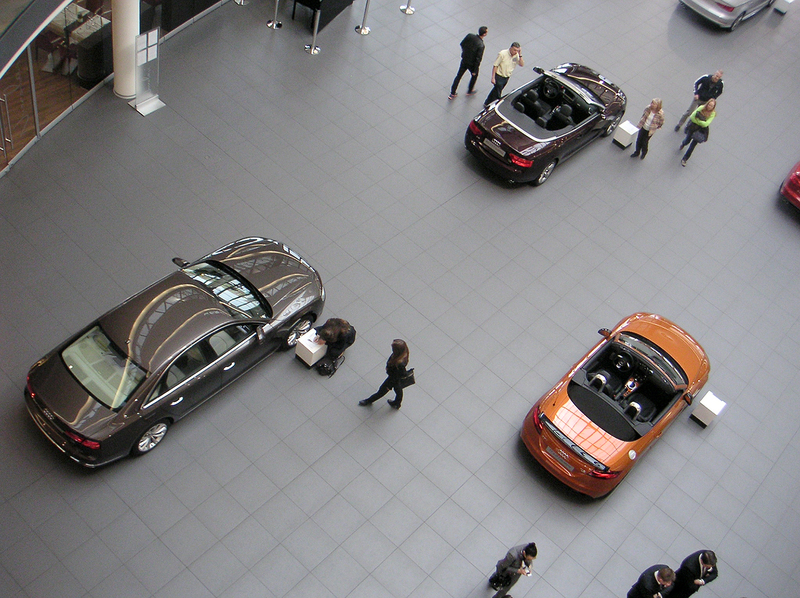 With a packed four day itinerary, students and staff visited two iconic museums based at the headquarters of major automotive manufacturers Mercedes-Benz and Porsche plus a trip to the extraordinary Auto and Technik Museum Sinsheim which contains over 3,000 transport exhibits from past eras of technical history. Students also enjoyed a two hour tour around the Audi Forum Neckarsulm highly automated production facility to see a variety of models being assembled. 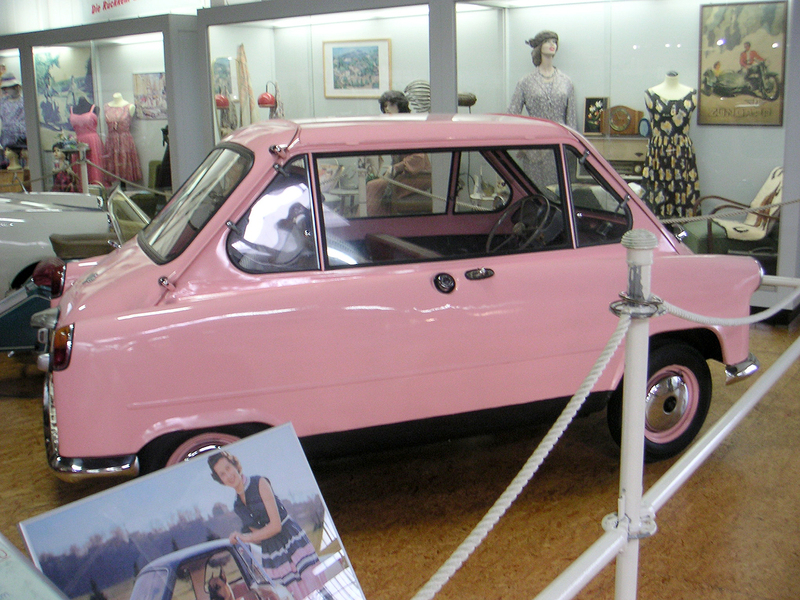 The trip was concluded with a competition to re-design a classic (before 1980) motor vehicle chosen from any one of the museums visited on the trip. 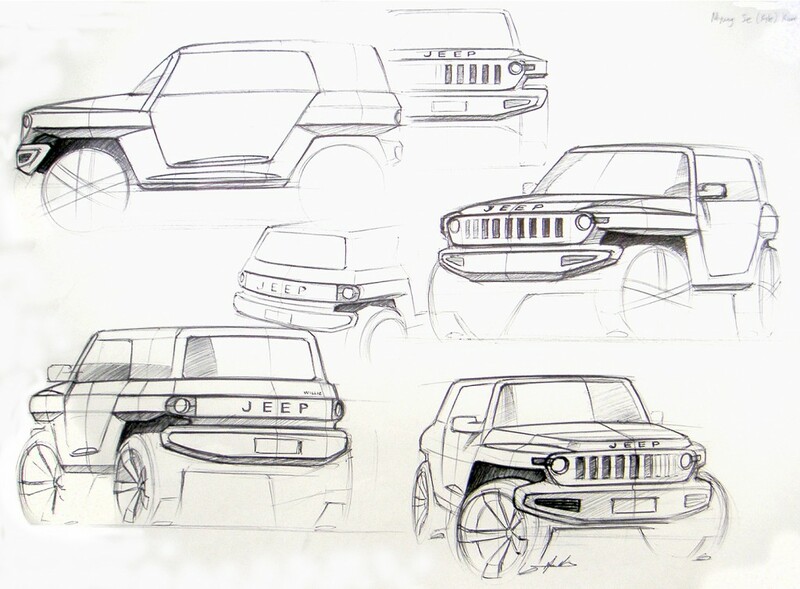 The winner was judged to be MyungSe Kim who was awarded some automotive related souvenirs for his re-imaging of a Jeep featured in the Sinsheim museum.